Italy's financial and fashion capital. 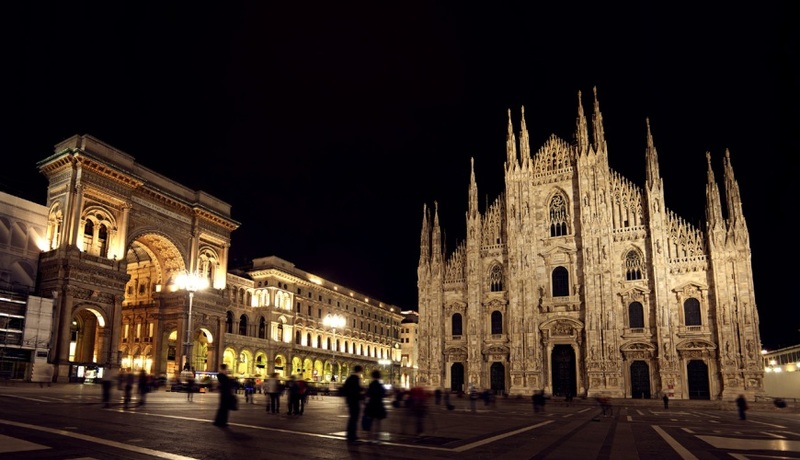 Milan very much represents the modern face of Italy and may not feel like a quintessential Italian metropolis, but it attracts settlers from all over the country and visitors to Milan will find all of Italy in this city. 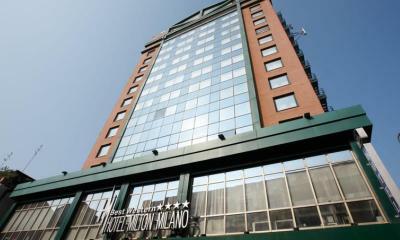 Milan is the country’s most stylish city and here you will discover the ‘alternative’ Italy. Milan is the home of haute couture and haute cuisine, world-class shopping, supreme opera, elegant skyscrapers, tasteful galleries and museums, and spacious piazzas. 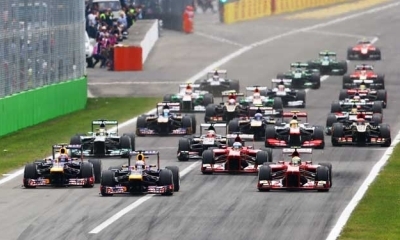 It also is the home of two big football clubs and the famous Monza race circuit is only some 15 kilometres away. Despite the air of modern flair, there are plenty of archaeological and historical treasures in the city; those searching out the ancient and historic will find plenty of diversions. Art-lovers are drawn to Milan to see the masterpieces stored in its leading galleries and the piece de resistance, da Vinci’s The Last Supper fresco, is in the refectory of the Santa Maria delle Grazie. There is plenty to see near the Duomo too, including the city’s fabled opera house, La Scala, and Sforza Castle, a grand medieval fortress. Nearby is Galleria Vittorio Emanuele, an ancient and glamorous arcaded shopping gallery. Not all of Milan’s aesthetic appeal lies in the historic centre. The pretty Navigli area in the south has become popular for its many bars and restaurants, as has the chic Brera district and lively university quarter.